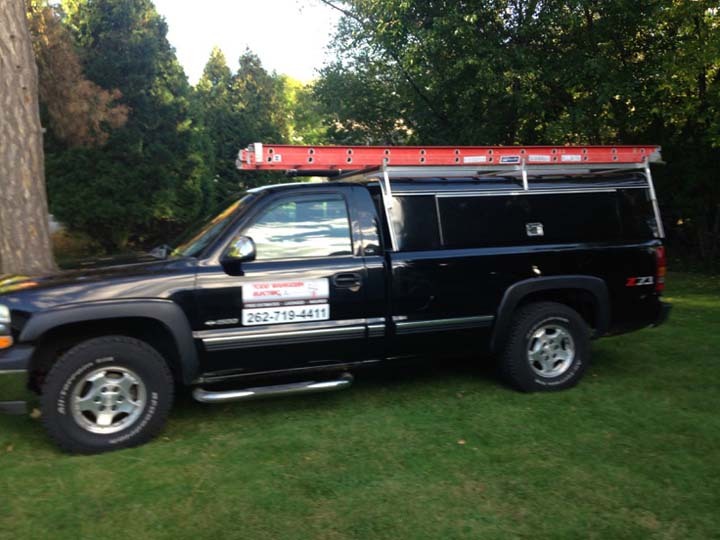 Todd Wangerin Electric, L.L.C., in Oconomowoc, WI, is the area's leading electrical contractor serving Waukesha, Washington, Dodge, Jefferson and surrounding counties. We specialize in storm damages, electrical upgrades, new homes, repairs, ceiling fans, light fixtures and much more. 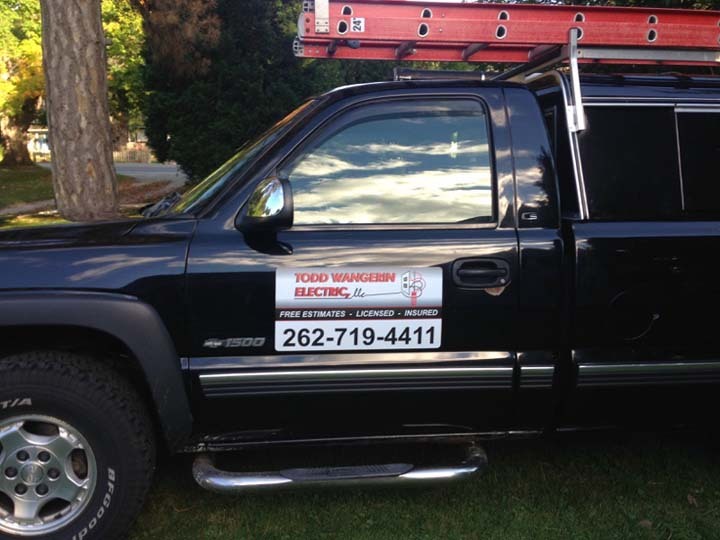 For all your electrical contractor needs, contact Todd Wangerin Electric, L.L.C. in Oconomowoc. Established in 2013. 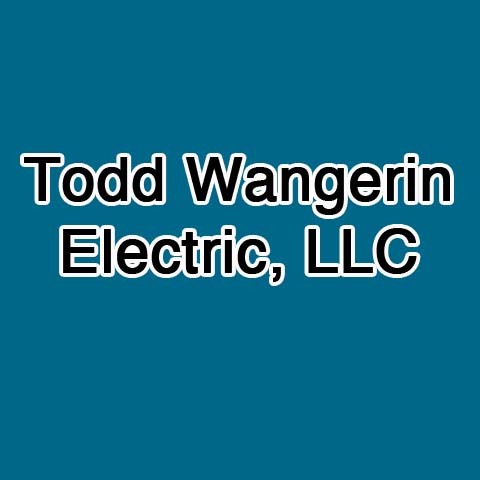 Todd Wangerin Electric, L.L.C. is proud to serve our local area which includes 30 Mile Radius of Oconomowoc, WI and Waukesha, Washington, and Dodge Counties. 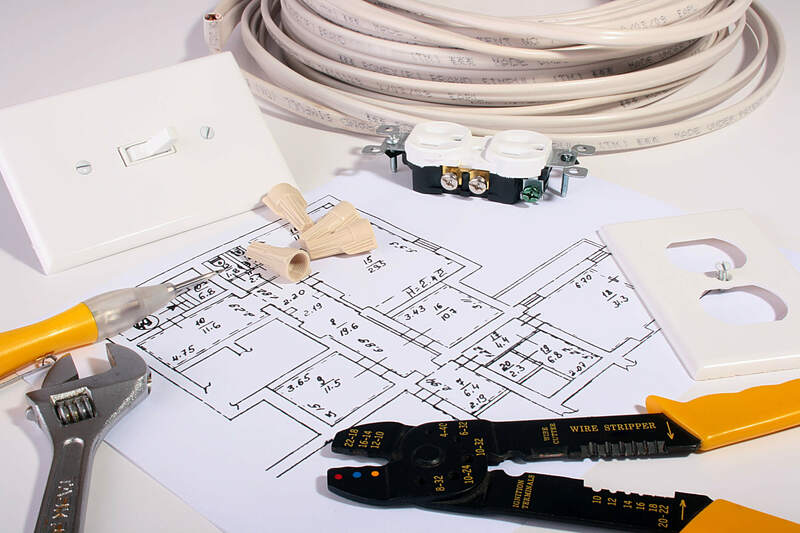 We specialize in Residential, Electrical Contractors, Service Calls, New Homes, Storm Damage, Electrical Service Upgrades, and Over 25 Years of Experience since 2013.